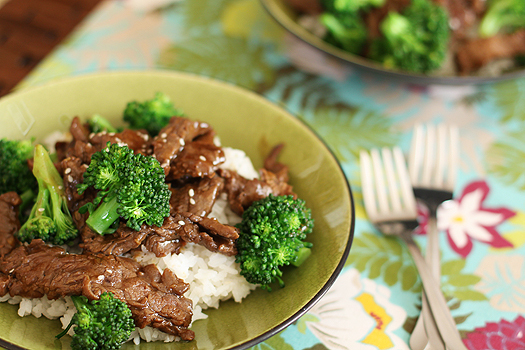 One of my favorite dishes to order at a really good Chinese place is Beef and Broccoli. I loved the tender meat, the crisp broccoli and the sauce. Oh the sauce! I could never get it right at home. Every time I tested out a recipe it never came out just right. Until I tried the recipe from The Steamy Kitchen Cookbook! 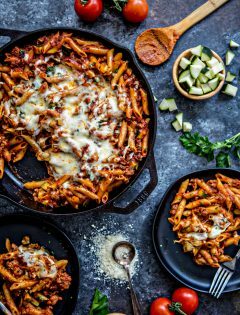 I’ve had these pictures ready for almost a month already and we’ve already enjoyed this recipe no less than 4 times since I received a copy from a BlogHer Food after party sponsored in part by Jaden, the book’s author, last fall. I don’t know why it’s taken me so long to share it, because it certainly deserves to be shared, I guess that happens sometimes and it’s always nice to have a few back up recipes. With broccoli growing in our garden, I can tell we will be enjoying this meal many more times in the near future. If you love Asian food, I really recommend this book. 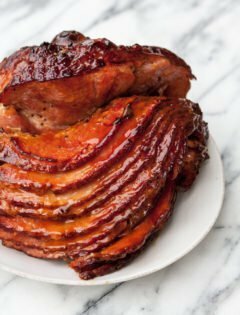 Every recipe I’ve tried so far has been a hit for us and they’re all simple and fast to prepare. The only change I made to this recipe was making a little extra stir fry sauce because I love a little extra on my rice. In a bowl, combine the ingredients for the beef marinade. Add the beef and let marinate for ten minutes at room temperature. In a wok or large saute pan, add 1 inch of water and bring to a boil. Add the broccoli and cover to steam for 3 minutes. 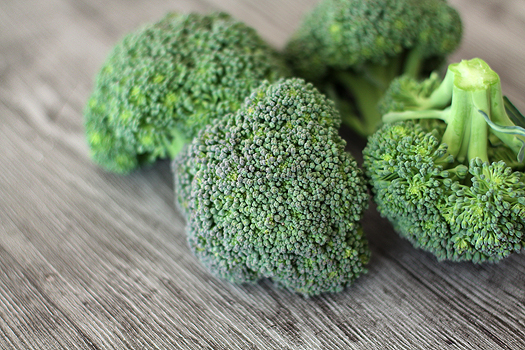 The broccoli should be bright green, crisp tender and you should be able to pierce the stem with a fork. Drain. Discard the water in the pan and dry the pan well. Set the pan over high heat and when hot, add the high-heat cooking oil and swirl to coat. Add the garlic and fry for 15 to 30 seconds, until fragrant. Add the steak strips, keeping them in one layer and fry 30 seconds. Flip the strips and fry on the other side. 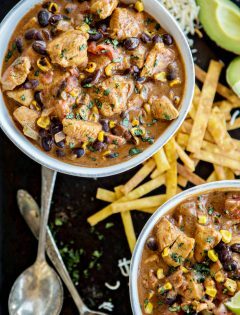 I have tried so many recipes from Jaden's cookbook and they are all fabulous! I have been debating getting Steamy Kitchen and you definitely just convinced me that I need it. We love Asian food but it's hard to find good, authentic tasting recipes. I'm excited to buy it now! Maria – Jaden recommends substituting mushrooms for the beef in her book for a veggie meal. I bet that would be great! I love Jaden's book. And your dish looks fantastic! I have made this twice for my family and they love it! It is really quite easy with great results! Katie, you've done it again! I check your blog several times a week, and without fail I'll make whatever you posted for dinner that night. I just happen to have a flank steak in the fridge and was wondering what to do w/it for dinner tonight. You rock! I have made this about once a week for the past few months. We also make extra sauce because we too like extra sauce for the rice. Excellent recipe. I used to not like the dish so I would never order it but I sure love this homemade one! No more takeout! Your blog is beautiful. I trying to learn how to take photos like yours…. I love Asian food!! it is full of flavour!! You could also add a little bit of ginger with the garlic 🙂 I love ginger! This look fabulous! And you have a beautiful site, as well! Yum that looks perfect. I love your photography, its always so bright and sharp. My husband is allergic to clams and oysters. Is there a good substitute for oyster sauce? Katie, I have read before that Jaden's Beef with Broccoli is one of the best out there. Nice to hear that you confirm that…think I need to try this recipe out. Love beef, love broccoli & all those sauces. It's a gorgeous book for sure and these picts have me drooling. 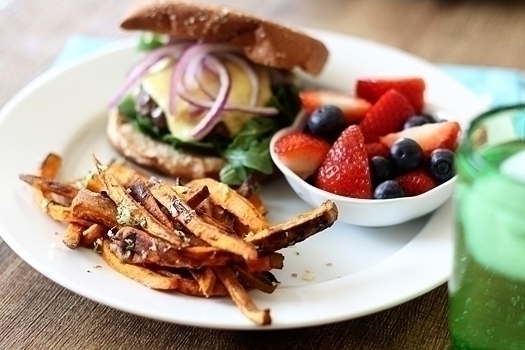 This dish looks absolutely perfect! I'm bookmarking this recipe. this dish looks delicious, good you shared it with us!! 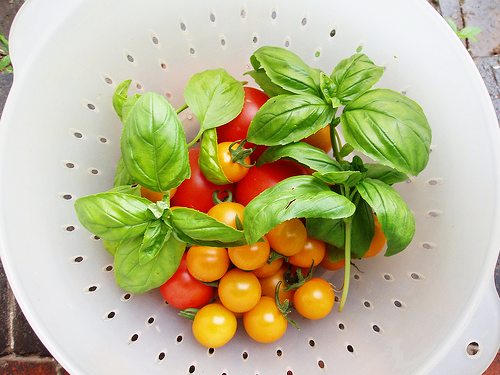 Just found your site via Life As Mom…Great looking recipe! Thanks for including the source! My family loves Asian cooking…ginger and garlic are always on hand! I've got a great recipe on my post I think you'd LOVE…Korean Lettuce Wraps…even my girls love it! The direct link is:http://3girlmomblog.wordpress.com/2010/02/24/kickin-recipe-korean-lettuce-wraps/Let me know what you think! I've tried this one out of her book too and loved it. Yum! 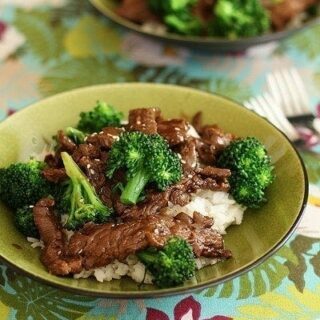 Beef and Broccoli is one of my favorite dishes when my hubby and I order takeout. This looks SO much better… I'll definitely give it a try! Just made this for my family and it was delicious! Thank you! YUM! What a fabulous recipe. Can’t wait to make it!